Een goede broek kan je rit maken of breken. Met deze Race Day Bib Short ben je verzekerd van een ongelooflijk veelzijdige broek. De TransTextura bretels, ProComfor vrouwenzeem, siliconen grippers, platte naden en UPF zonnebescherming zijn gemaakt met 1 doel: jouw rit zo plezierig mogelijk maken. 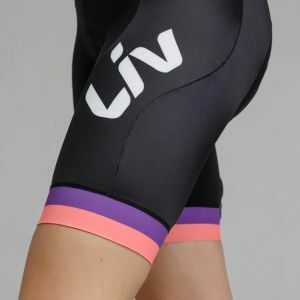 Be a part of the Liv team with our Race Day bibs, and bring your best look to each ride whether you’re between the tapes racing or zipping around town. 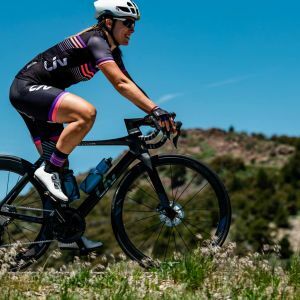 Designed with our highest-quality chamois—featuring a breathable, antibacterial top layer—so you can get a chafe-free fit and stay cool and dry during tough rides. Fresh colors and graphics arrive in a fitted style with stretch for an ideal fit and a comfortable gripping hem to keep everything in its place. 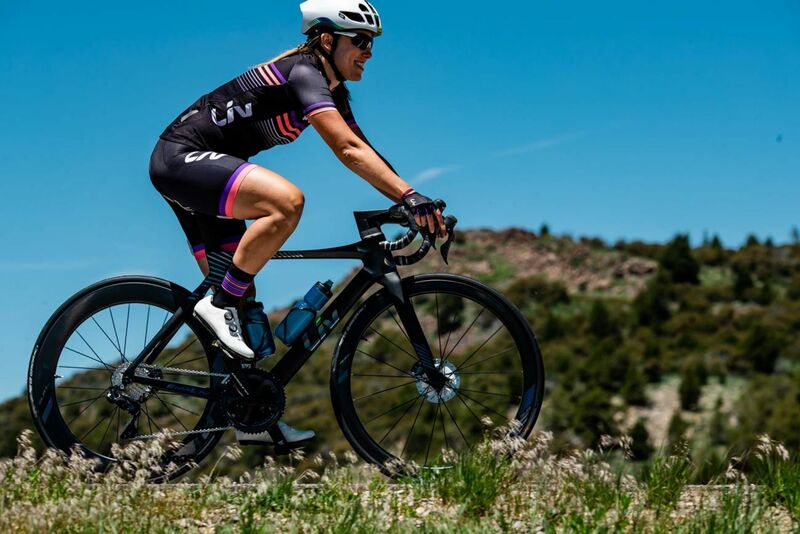 The Race Day Bibs feature Liv's Race Fit, so it fits like a second skin to create that extra polished look and aerodynamic performance. 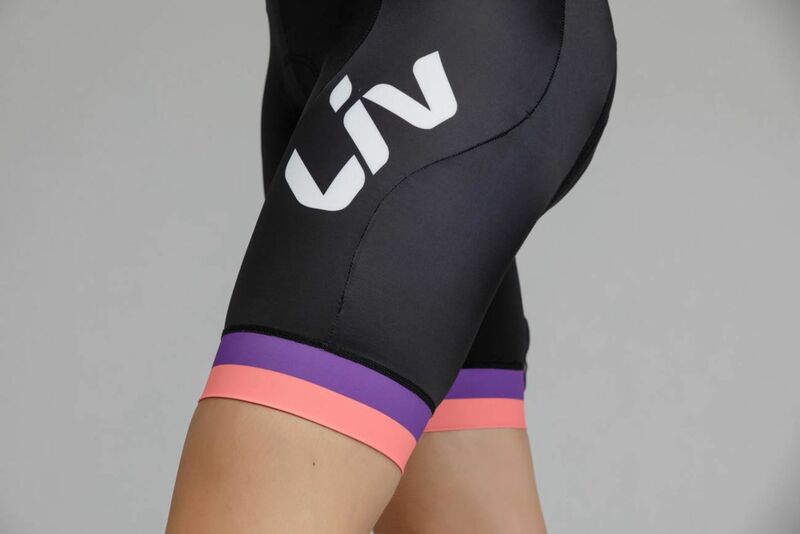 Liv’s Race Day bib shorts are highly elastic with excellent recovery characteristics and durable enough to allow many washes without compromising the fit. The Y-strap with mesh back strap design includes a single front position clip offering a wide range of adjustability to suit your body shape.